I am glad you are here reading my post about this awesome Father's Day gift idea! 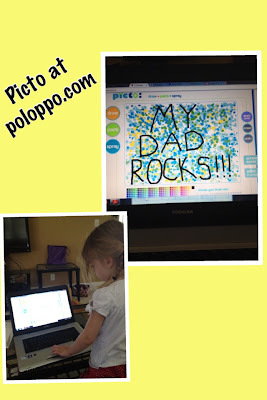 I was excited to come across poloppo.com, "where children's art comes to life." This is a very cool website with many neat options! You can take your child's art scan it in and then it can be printed on t-shirts, mugs, magnets, or a canvas. :) Don't have a way to scan your child's are work??? 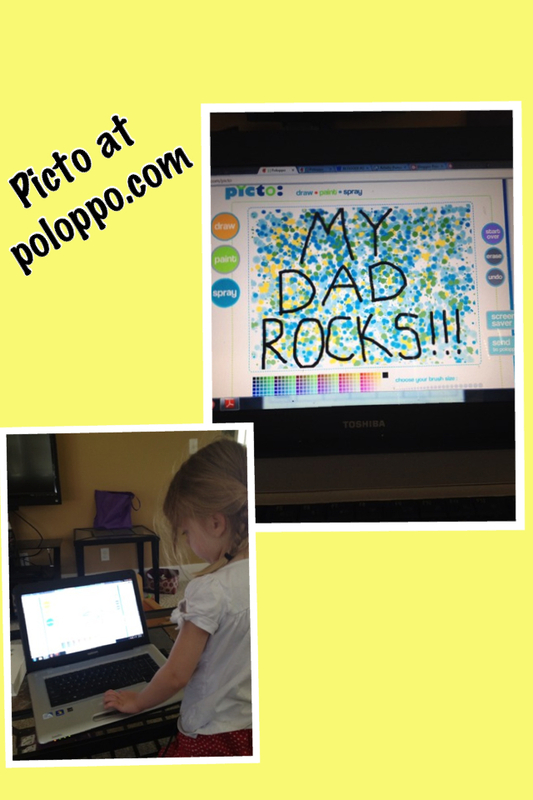 Just for you they have a neat App on their site called Picto where you can create your own masterpiece! THERE IS STILL TIME TO GET YOUR FATHERS DAY ORDERS IN!!! ALSO get 15% off your order by using coupon code: "Praises15"
Check out the Gallery of other kids art work, it's so adorable! Cool and all new gift ideas in this site i like to use one of them gift idea when i need it.